Buying your first luxury car is something of a rite of passage — and yes, even a used BMW counts as a luxury car. If picking up your first BMW is part of your plans for the coming year, here are five things you should do first to maximize the experience. This should be the first thing you do before you buy any used car. It isn’t as important for new vehicles, because they won’t have a driving or damage history you need to worry about. For used cars, a CarFax or other similar report can help you learn whether the BMW you’re interested in has been in an accident, flood or any other type of disaster that might cause damage. Unscrupulous sellers have been known to clean up a flood-damaged or wrecked car so it looks good on the outside but might be falling apart on the inside. 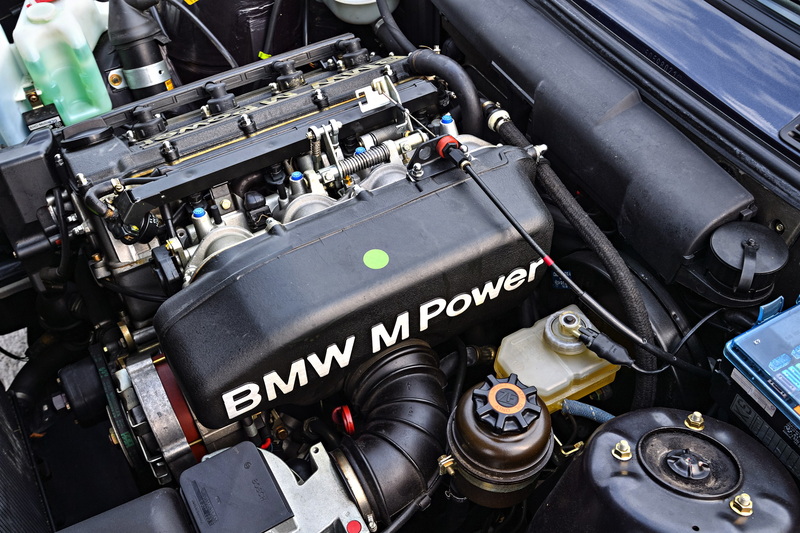 If you’ve found a used BMW you want to purchase, investigate the car’s vehicle identification number (VIN) and make sure it has been well cared for during its life. Buying a used BMW from a private seller might be more cost-effective, but it doesn’t guarantee you are getting the best bang for your buck. Consider choosing a certified preowned BMW. Not only does that mean you are getting a car that has been well maintained and gently used, but it also means you’re getting coverage for up to six years or 100,000 miles, whichever comes first. Many preowned BMWs also come with 24/7 roadside assistance so if you get stranded, someone will come to your rescue. To register your new BMW, you will need to have insurance — but for a BMW, it’s not as simple as calling State Farm or Geico. You will need to invest in some premium insurance, and for that, you will need to find a company that focuses on providing coverage for luxury or exotic cars. Depending on the provider, you may not need to have policies through different companies. A premium insurance company may offer affordable coverage for the rest of your cars as well, regardless of their value. Before you sign on the dotted line, there are two more things you need to do. First, take the car for a test drive. This might seem like common sense, but it is an important step nonetheless. Get behind the wheel and drive the car like you’ll be driving it if it becomes part of your collection. Not only will this give you an idea of how the car handles, but it will also let you figure out if there are any problems with the engine or the handling that need to be addressed. The final step is to get your new BMW inspected by a mechanic. 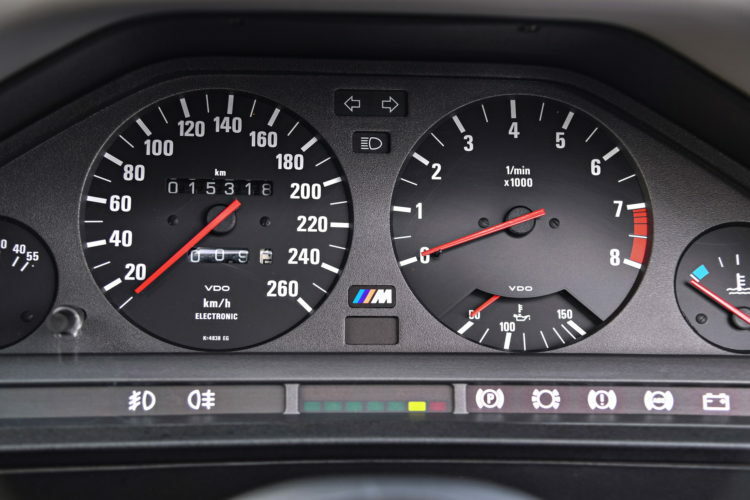 The BMW is a fantastic piece of German engineering, but some problems can occur once the car starts getting older. The 3-Series, for example, has an issue where the cooling system can fail as the vehicle reaches 80,000-100,000 miles. The failure trifecta, as it is called, includes the water pump, thermostat and expansion tank. A failure in one or all three of these components can cause the entire cooling system to stop working. Taking your car to a mechanic for an inspection might cost you a little bit, but it’s infinitely less than you’ll spend to have the entire cooling system rebuilt. Once you’ve completed these steps, it’s finally time to sign on the dotted line and enjoy your new BMW. This sort of preparation will keep you from buying a BMW that will fail on you or has been damaged in the past, and will ensure your new car is something to treasure for years to come.